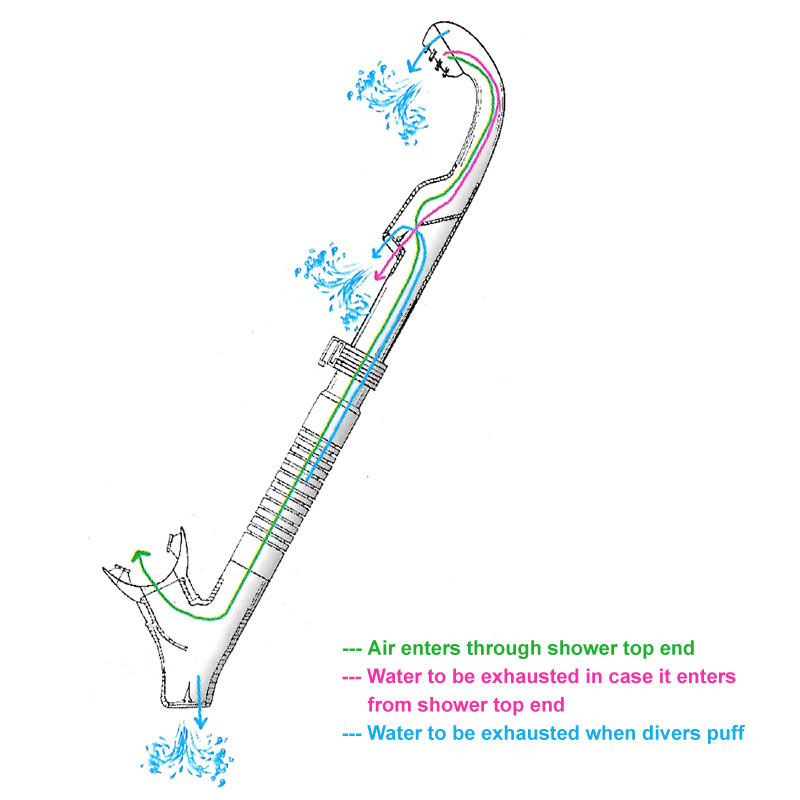 The Deluxe back pack is designed for snorkelers. It has a large main compartment which will carry fins, mask and snorkels with ease. The material is designed to stand up to salt water and it has a mesh bottom to allow any excess water to drain and your equipment to dry. It has a second compartment which can be used to store your other valuables like sun cream, glass etc. The bag will carry up to size 13 pool fins or x large strap fins.